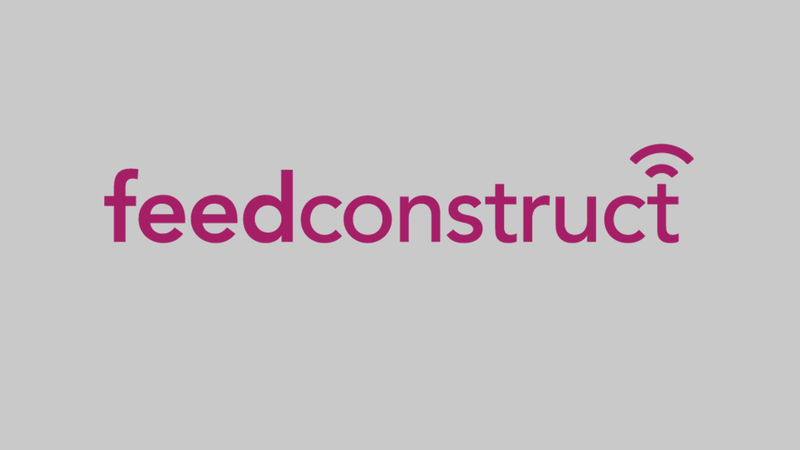 BetConstruct is providing its Live Scouting Data Service powered by award-winning data-feed supplier Megafeed to Tipsport, the largest betting operator in the Czech Republic. The Live Scouting Service of Megafeed will enable Tipsport to improve its in-play betting offering, thus engaging more players through the coverage of unique sporting events, accurate observation and speedy transmission of data. “BetConstruct enables us a very flexible approach with their services which we were looking for many years before. It is very comfortable to work with their platform. They can meet a partner's request very operationally which we greatly appreciate,” says Petr Komarek, Odds Portfolio and Data Specialist at Tipsport.